‘IT’S the best method of forced relaxation,’said my new friend Sarah, as our boats gently bumped against each other in the lock. 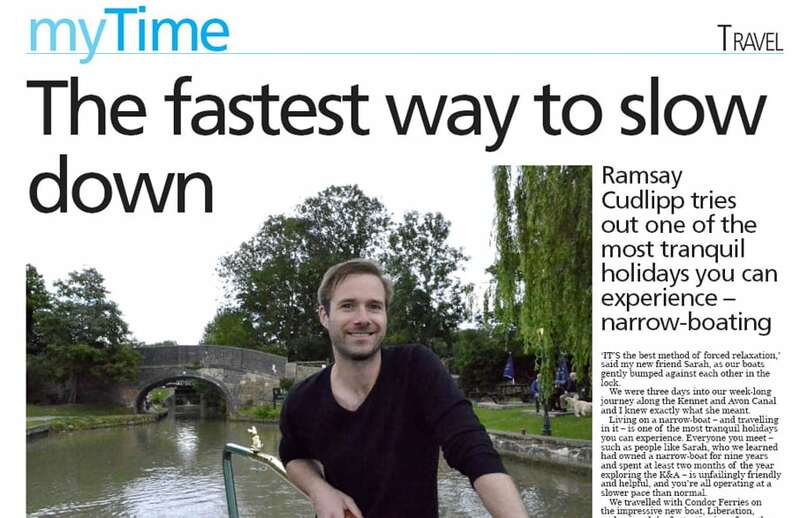 We were three days into our week-long journey along the Kennet and Avon Canal and I knew exactly what she meant. 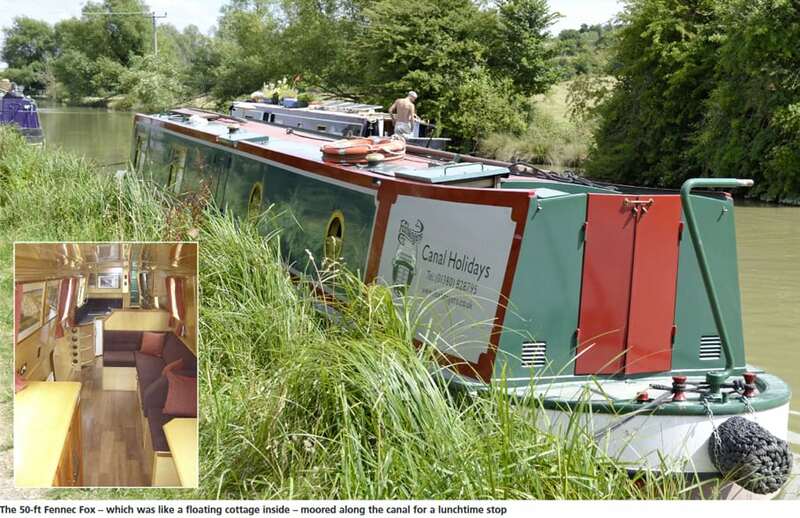 Living on a narrow-boat – and travelling in it – is one of the most tranquil holidays you can experience. Everyone you meet – such as people like Sarah, who we learned had owned a narrow-boat for nine years and spent at least two months of the year exploring the K&A – is unfailingly friendly and helpful, and you’re all operating at a slower pace than normal.